Holly is a micro farmer with a small plant nursery and a CSA/market garden. She focuses mostly on heirloom food crops and collects her own seeds. Everything is done by hand and grown in a biodynamic fashion. She is originally from Prince Rupert, British Columbia and spent her formative years living around there while exploring the Great Bear Rainforest. She now lives in West Ottawa in the village of Galetta. She was inspired by Telsing Andrews, another Deep Roots Food Hub farmer, who was instrumental in her transition from hobby gardener to working professional. She attributes her business and academic background growth to Telsing and they work together on several projects. Telsing has a couple of aspects on her farm; she has a demonstration garden, a seed house, and a small nursery. Her farm demonstrates various ways of food growing with an interest in crop growing, especially local crop growing. She grows a wide variety of crops and while she is not a market garden or a CSA, she provides plant starts through seeds and plants. 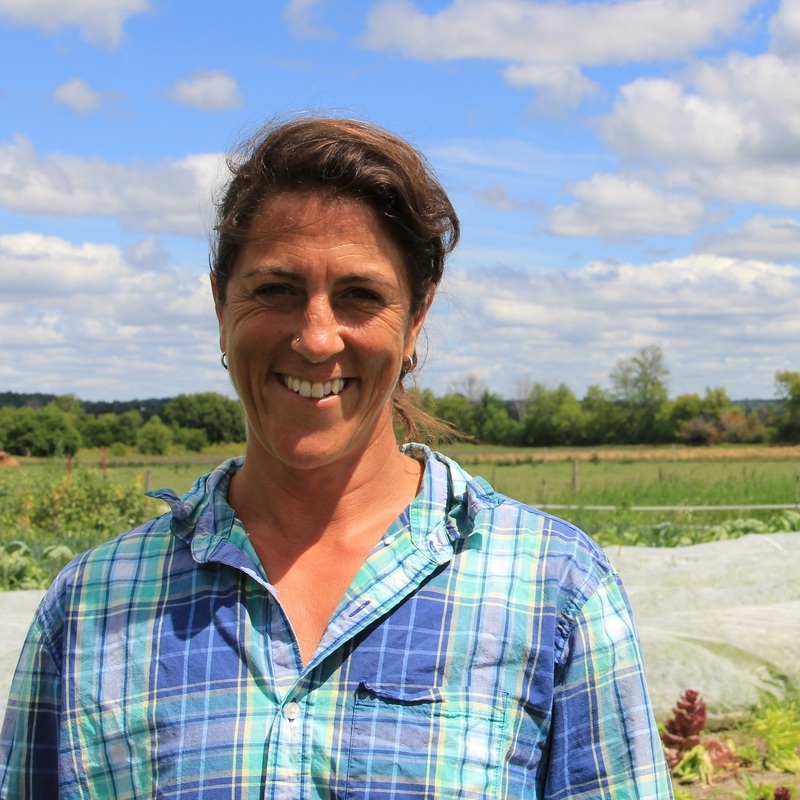 She has moved across Canada all her life but has been farming in West Carleton since the fall of 2010. Her goals that she is working towards are crop development and being able to provide access to seeds and genetic information. She wants to maintain seeds as a part of the public domain so she does not patent anything she grows so it is accessible to everyone. Katrina and Chris Anderson started Kinburn Farms back in 2012. 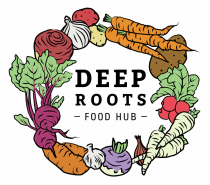 They provide their community with healthy, local pastured meats and organic vegetables. The Anderson's raise pastured beef, pork, chickens for eggs and maintain a 5000' vegetable garden. Veggies and meats are sold through their CSA (Community Supported Agriculture) Program, as well as through Farm gate sales, and deliveries to Ottawa every second week. They are happy to show customers around the Farm during visits, showing people exactly where their food comes from! Be sure to sign up for their newsletter full of recipes, homesteading links and delivery dates on their website - www.kinburnfarms.com.